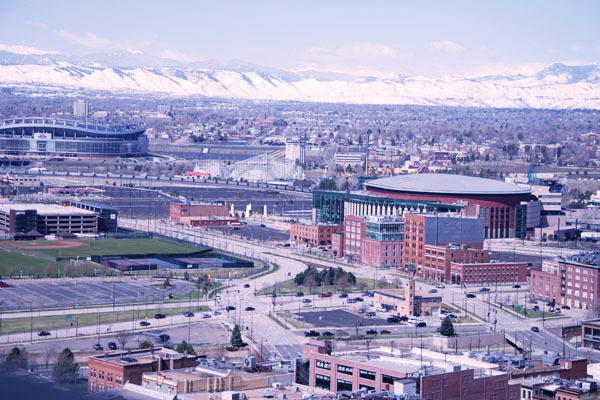 Live close to the action in one of Denver’s Downtown Neighborhoods. Enjoy the convenience and romance of LoDo’s loft environment, just steps from the top sports and restaurant venues, and minutes from the Denver Performing Arts Center. Or perhaps you would like to be steps from Coors Field? If so, the trendy Ballpark Neighborhood is just 3 home runs away. The Golden Triangle neighborhood is just steps from the architectural wonder that is Denver’s Art Museum and cultural center, and Uptown is a brisk walk from Colorado’s Capital and Government Center. 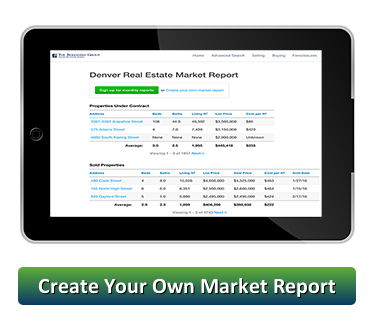 Denver’s City Center has become the place to be and The Berkshire Group has a Team of City Center specialists that know and love The City Center. When you call or e-mail, just ask for help with City Center Living.